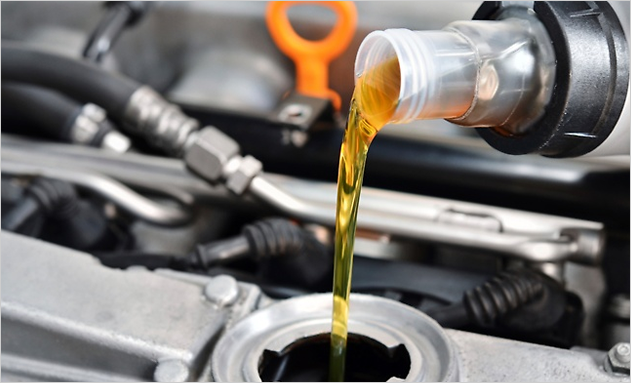 Regular servicing is important for the ongoing reliability of your vehicle, to detect any issues before they become a major problem and to ensure your safety during your travels. Major every 20-30,000km depending on your type of vehicle. Oil changes every 5000km if you do a lot of short trips. (5-20km a day). When you purchase a new car the manufacturer provides a service (Log) book as part of the sales package to inform both you the owner and the service technician of the anticipated service requirements of that vehicle. The service intervals listed must be performed at the specified time. The work is being carried out by qualified technicians. To maintain the statutory warranty the procedures and requirements listed in the service book must be adhered to. All parts and lubricants must meet or exceed the given manufacturers standards. At Aussie Tune we follow the procedures and requirements listed in each service book. A service book service at Aussie Tune will not void your statutory warranty. A stamp will be place in the appropriate place within your service book to confirm that the procedures listed have been carried out as required by the manufacturer.